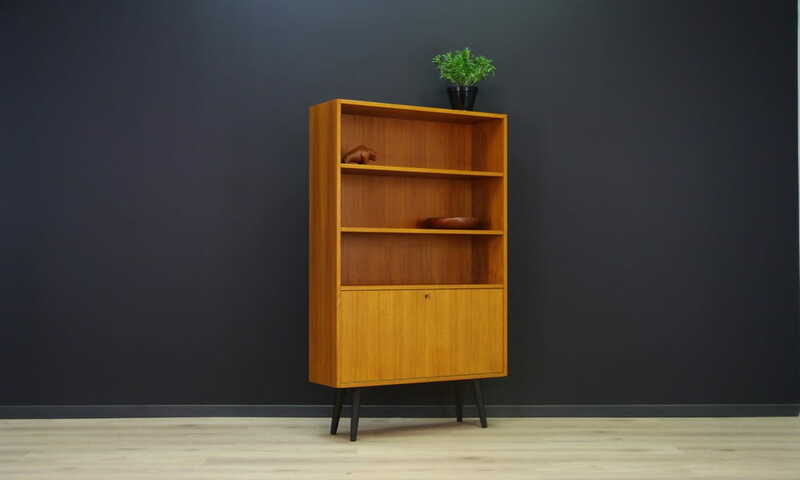 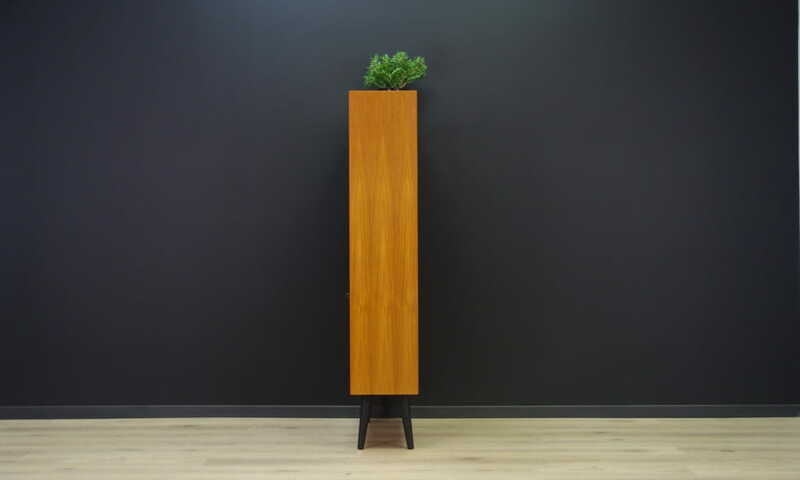 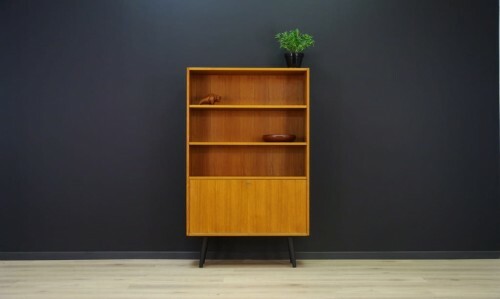 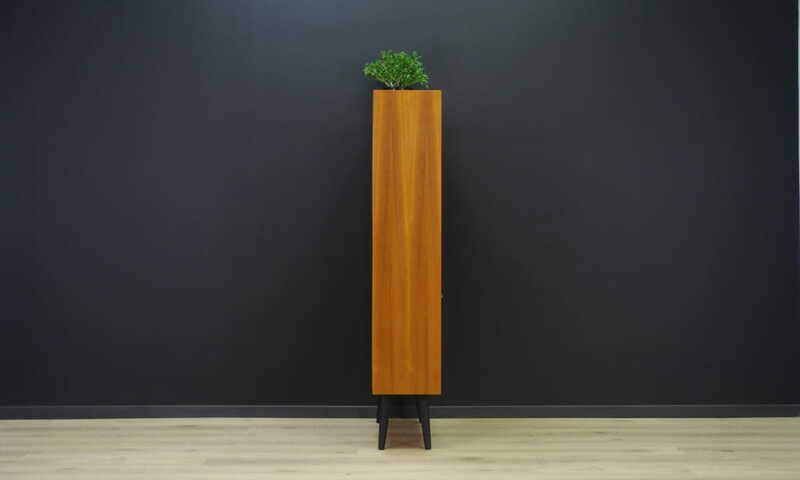 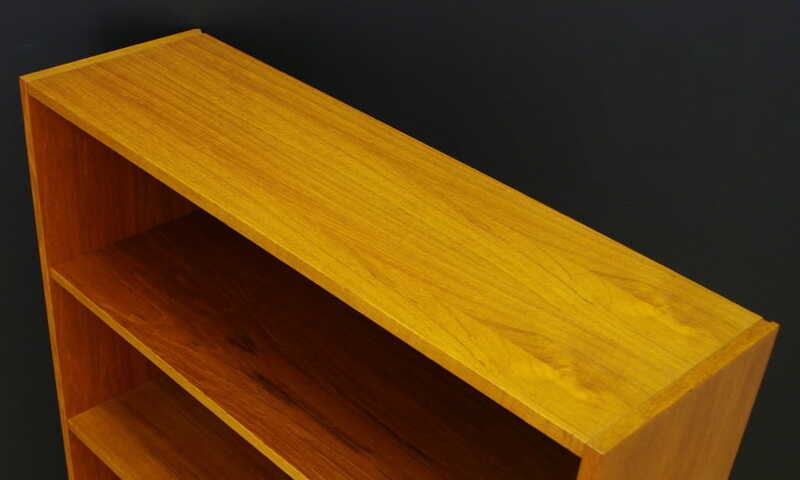 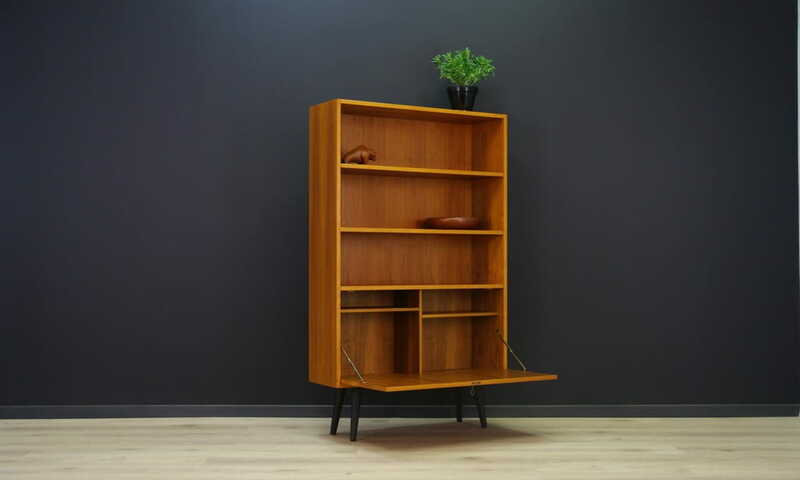 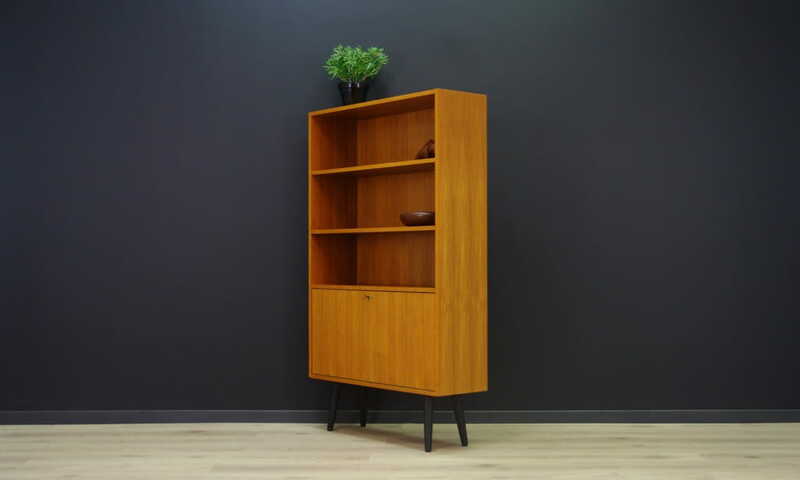 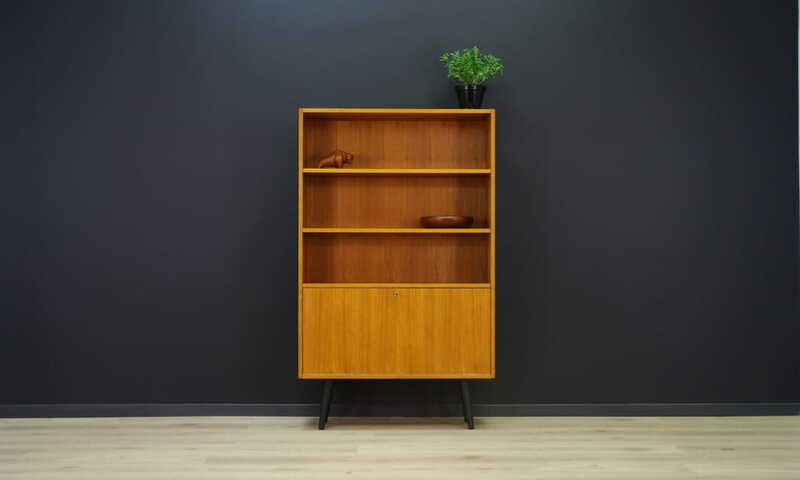 Original cabinet from the 60/70, minimalist form - Danish design. 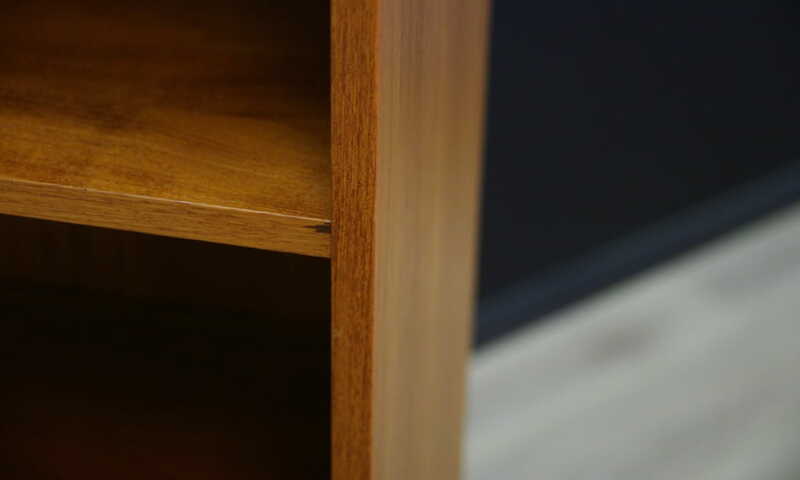 A spacious bar behind the opened doors and adjustable book shelves. 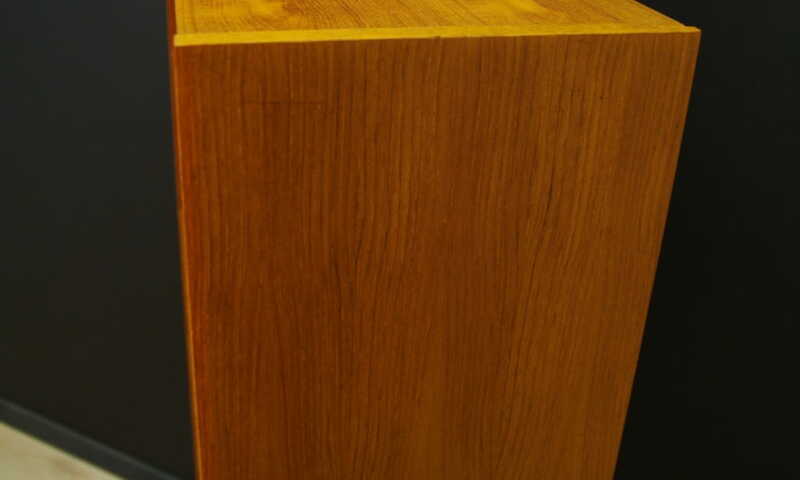 Has a key. 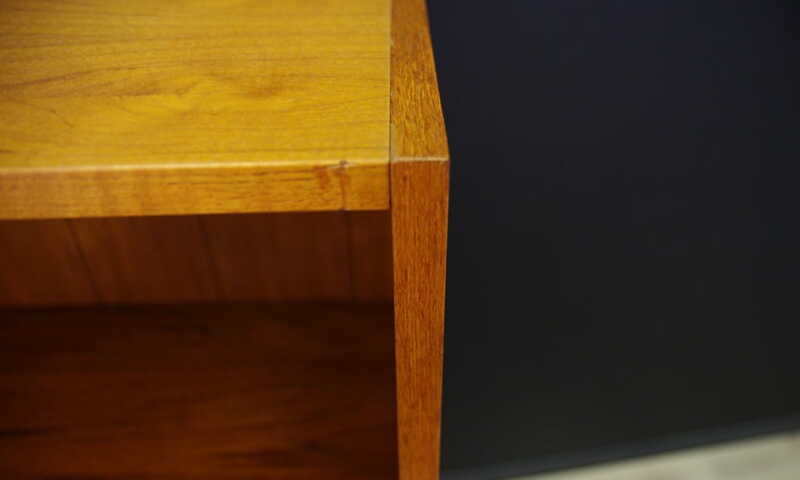 Preserved in good condition (small dings and scratches) - directly for use.